Reniss releases her EP Afrikan Luv. Listen to the innovative, creative project that launched Reniss’ work with long-time collaborator and producer, Le Monstre. The six-track EP features collaborations with New Bell Music artist, Jovi. The electronic, futuristic pop sound with Reniss’ crystalline voice and African style, sets her apart as she sings in English, French, and Ngeumba. Producer Le Monstre adds his signature Mboko production style. 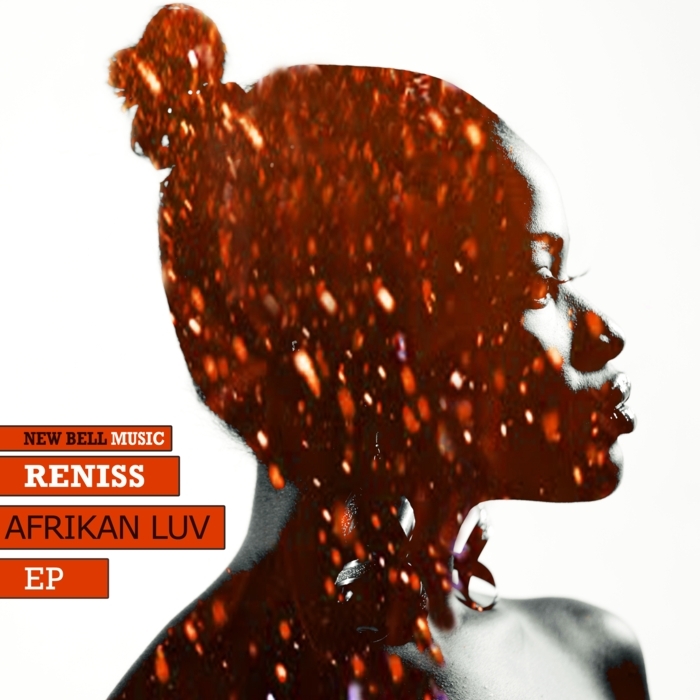 Download and Listen to Reniss’ Afrikan Luv EP below!